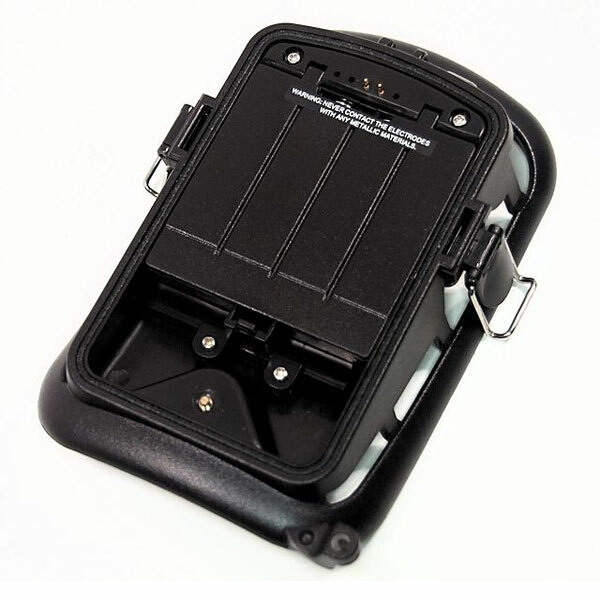 Compatible with the the 5210A, 5310A, 5310WA, 5610A & 5610WA Ltl Acorn trail camera models. This is the section that connects to the main camera and can hold the extra 4 AA batteries. Quick delivery and free postage. Very happy. first class !!! Item arrived within a couple if days. Straight replacement for the original which had broken – which in my view is a design flaw with the camera. However great service from Pakatak. Great item, my old bracket had broken and I never thought I’d get a replacement but thanks to Pakatak Ltd I have a replacement and it works fine so thanks very much.